Home - Certified Grounds Management, Inc.
Landscape lighting refers to the use of outdoor illumination of private gardens and public landscapes; for the enhancement and purposes of safety, nighttime aesthetics, accessibility, and security. Improve the aesthetic appearance of (a piece of land) by changing its contours, adding ornamental features, or planting trees and shrubs. 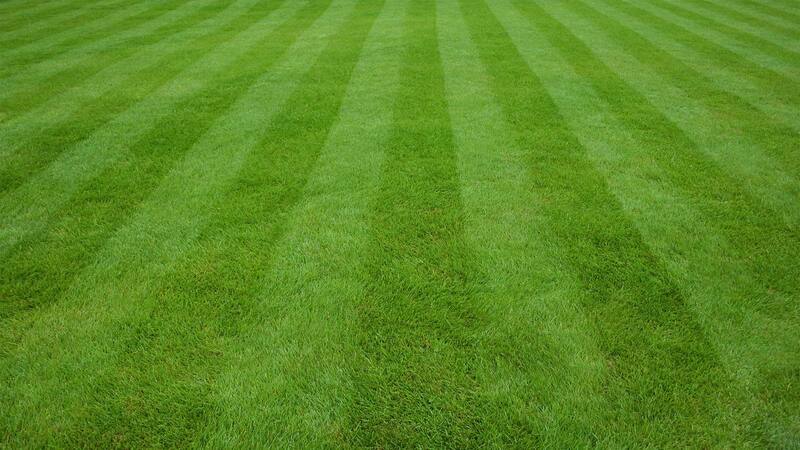 A lawn is an area of land planted with grasses or (rarely) other durable plants, which are maintained at a short height and used for aesthetic and recreational purposes. Commited to Excellence since 1988. Servicing the greater Charlotte area and beyond with beautiful, lasting residential and commercial landscapes. We at Certified Grounds Management are dedicated to providing quality landscape and grounds maintenance work with superior service for our customers. Our goal is to create and maintain landscapes of lasting beauty. Every day, our team of professionals strive to gain the trust and respect of our community, clients and peers. As a leading company in our industry, we offer our customers the best choices in landscape products and services.